It's kinda hard to type with these tears rolling off my cheeks. Keeping a secret like VCTRE joining The Untz Festival lineup was growing increasingly difficult. I'd shoot up in the middle of the night in a cold sweat screaming “Can I tell 'em yet?” over and over again. Now that Phase 2 of the lineup has been unveiled, I can finally drop the charade and stop posting cheeky little teasers, instead proclaiming from the rooftops that, indeed, Aaron Pugh will be joining us in Mariposa, California from May 31 through June 2 along with fellow newcomers Bukez Finezt, Mersiv, Shield, Bricksquash, HullabaloO, and tiedye ky, among others. 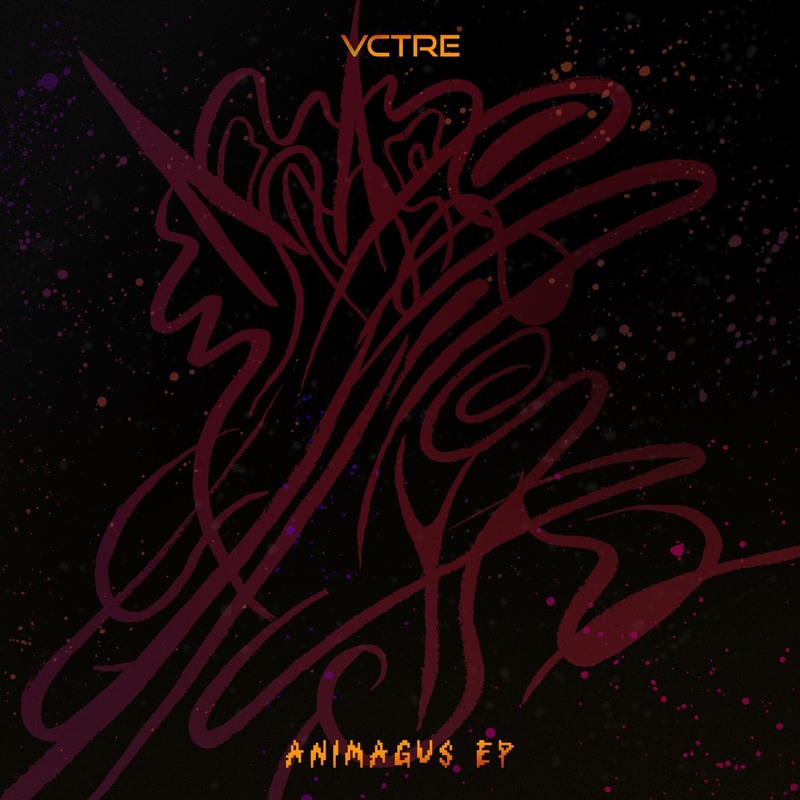 VCTRE was one of our most requested 2nd round addition, thanks to relentless releases that had caught our eye dating back to before we had even released Phase 2 of our lineup from last year (which made this wait all the more interminable). Pugh had been showing up on a number of shows in and around his southeast base in Birmingham, released on countless labels that we admire, and played a number of surprise B2B sets with another fave of ours, Black Carl, including just this past week at the sold out Temple of Noom show in Bham with two of our festival headliners, Space Jesus and Of The Trees. The VCTRE sound has caught the attention of the SLUG WIFE extended family. Pugh is looking to play a number of the label's Takeover dates this spring, and even got the EP artwork for his forthcoming release, Animagus, done by FFINN. The Rust was kind enough to let us preview a track from the EP ahead of its January 29th drop date. “Only One” is a perfect meld of Pugh's neuro aesthetic and a deep dubstep sensibility, seamlessly blending the two styles into an addictively hypnotic, head-nodding anthem. There's just something about a VCTRE groove that grabs you and doesn't let go. The kid's got an ear on him, and he knows how to add that special touch to each track he's on, whether it's a remix, a collab, or an a straight up original like this one. The timing couldn't be more perfect with our Phase 2 drop, and the beginning of SLUG WIFE season (not to mention a number of shows all over the eastern U.S. slated for these winter and spring months). VCTRE is trending higher and higher and we see his trajectory as limitless from this vantage point. 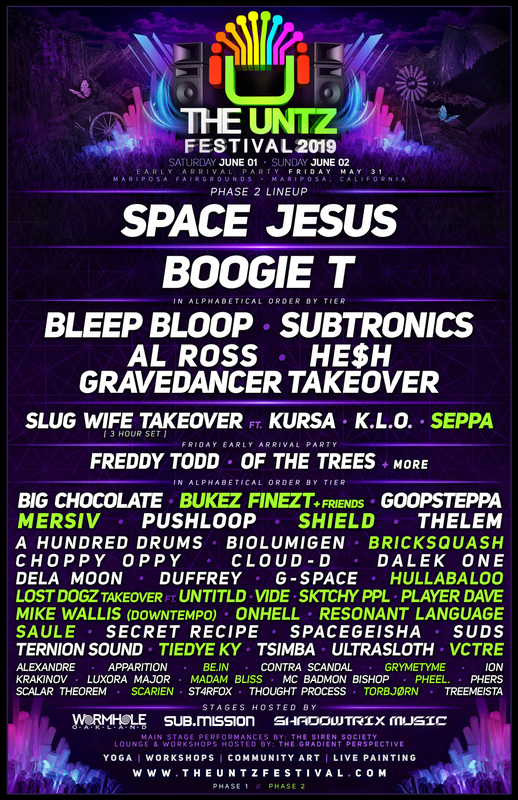 Join him, along with his SLUG WIFE bretheren Kursa, K.L.O., and the newly announced Seppa, Mike Wallis (performing a special downtempo set), Saule, ONHELL, Resonant Language, be.IN, and the Lost Dogz at The Untz Festival this summer. Early Birds are moving quick, and will be gone very, very soon. Grab yours at www.theuntzfestival.com and we'll see you out in Mariposa.